The Foundation for International Studies of Social Security aims to promote international, multidisciplinary research on social security. It pursues this aim by organizing scientific seminars and conferences and by publishing books. The foundation is overseen by a Board of Governors, which is chaired by Professor Peter Saunders (University of New South Wales). The daily management of FISS is in the hands of the Herman Deleeck Centre for Social Policy (University of Antwerp). If you have any queries about FISS or its activities, please do not hesitate to contact us. 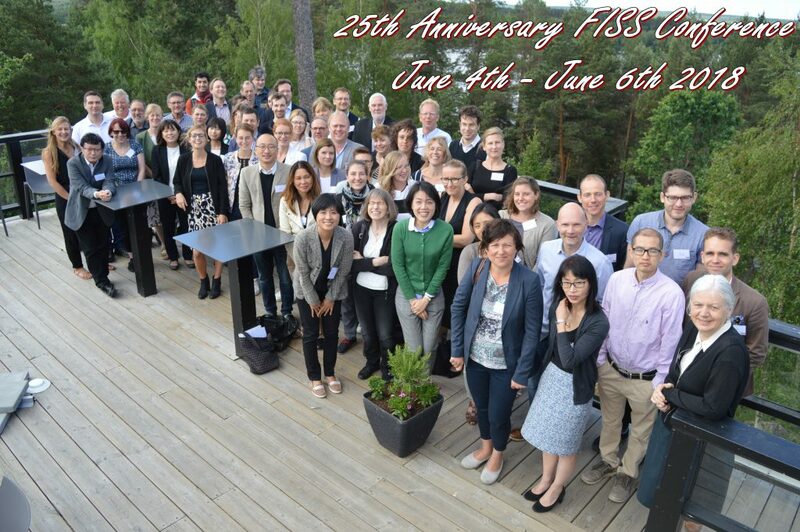 FISS is a charity registered in the Netherlands. 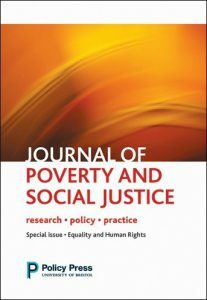 The Journal of Poverty and Social Justice is pleased to sponsor the annual Best Paper Prize of the Foundation for International Studies on Social Security (FISS).